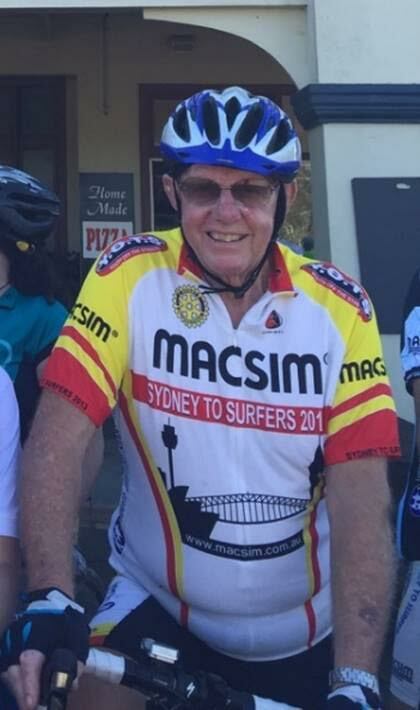 The Sydney to Surfers Charity Bike Ride is an initiative of and continues to be fully run by the Rotary Club of Engadine with thanks to our sponsor Macsim Fasteners. 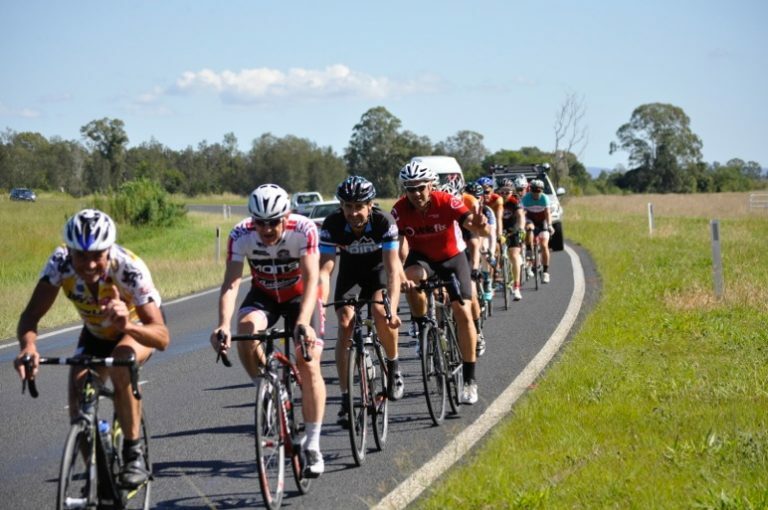 Since the inaugural ride, the Rotary Club of Engadine, has supported Fr Chris Riley's " Youth Off the Street Program"and has donated in excess $2.8million. from funds raised over the past 18 years . Our Bike Ride committee can be justly proud of their efforts. The Ride will now go under the name of "Robbo's Ride" in the memory of Ken Robinson the originator and driving force behind the Ride. Sadly Ken passed away from pancreatic Cancer in 2016 . He will be greatly missed but not forgotten . At the Annual Youth Off The Streets ( YOTS) Awards presentation night held in November this year, YOTS named their major award, the Ken Robinson Award to recognise his efforts as a prime mover of the Sydney to Surfers bike ride . To see more about the award and the 2016 recipient click to the YOTS news page on this site.